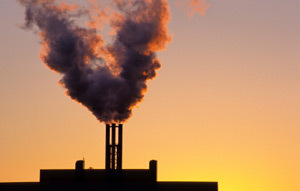 Two fifths of universities in the UK miss their own carbon emission targets, the National Union of Students has revealed. The targets that have been missed or are due to be missed were imposed by the institutions themselves, meaning they have failed to live up to their own expectations. Only a quarter of further and higher institutions said that sustainability was a “strategic priority”, and NUS said this wasn’t reflecting the priorities of students. Strathclyde’s own target is to reduce their carbon emissions by 25% by 2020, and there is no word on if that target will be met.